Searching for the perfect drink to pair with a slice of King Cake this Mardi Gras? 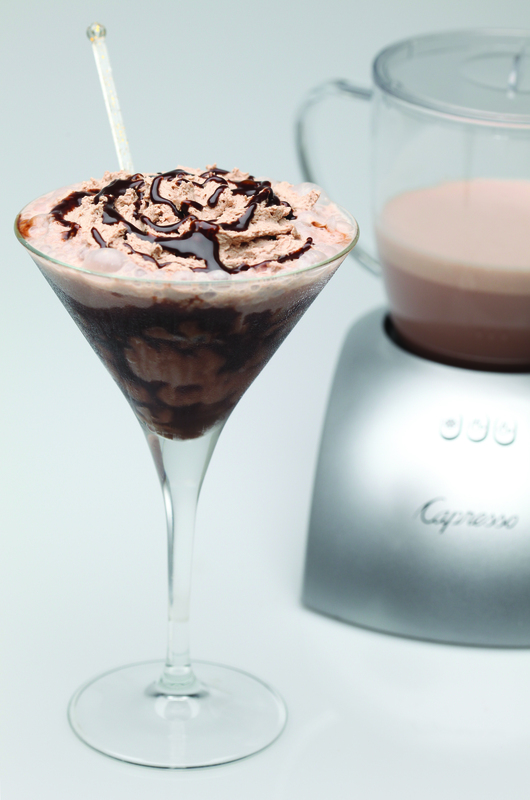 Try our lip smacking Frothed Mudslide. This chocolaty drink gets kicked up a flavor notch by a splash of Kahlua coffee liqueur. Cool and refreshing, this delicious drink is the ideal at-home cocktail. Place the frothing disk in your Capresso froth PLUS and ensure it is securely snapped inside the bottom of the frothing pitcher. Add chocolate milk to frothing pitcher and press the Cold button. After two minutes remove the frother lid, slowly add the chocolate syrup and coffee liqueur. Replace the lid and wait for the frother to automatically shut off. Pour frothed milk into glass of shaved ice. Top with a drizzle of chocolate syrup and serve. Looking for a hot way to get your chocolate fix? We have just the recipe: Molten Hot Chocolate Milk. 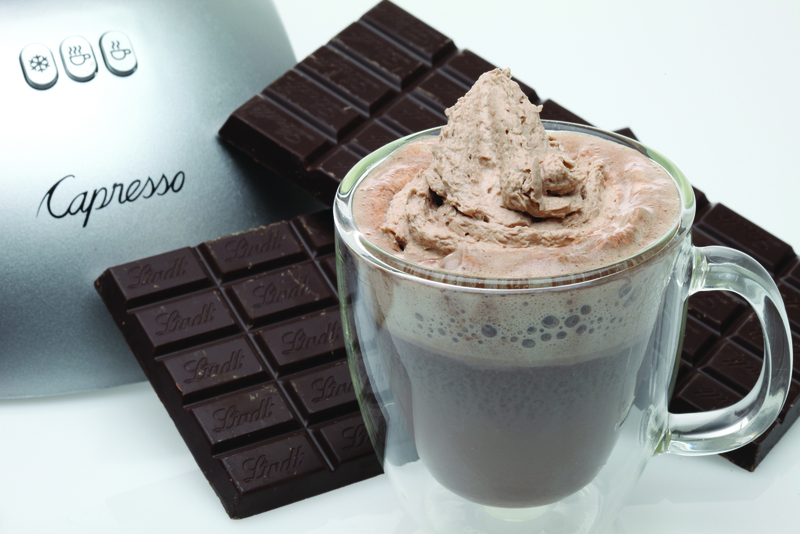 Sinfully sweet, this chocolaty drink is sure to warm your tummy and please your tastebuds. 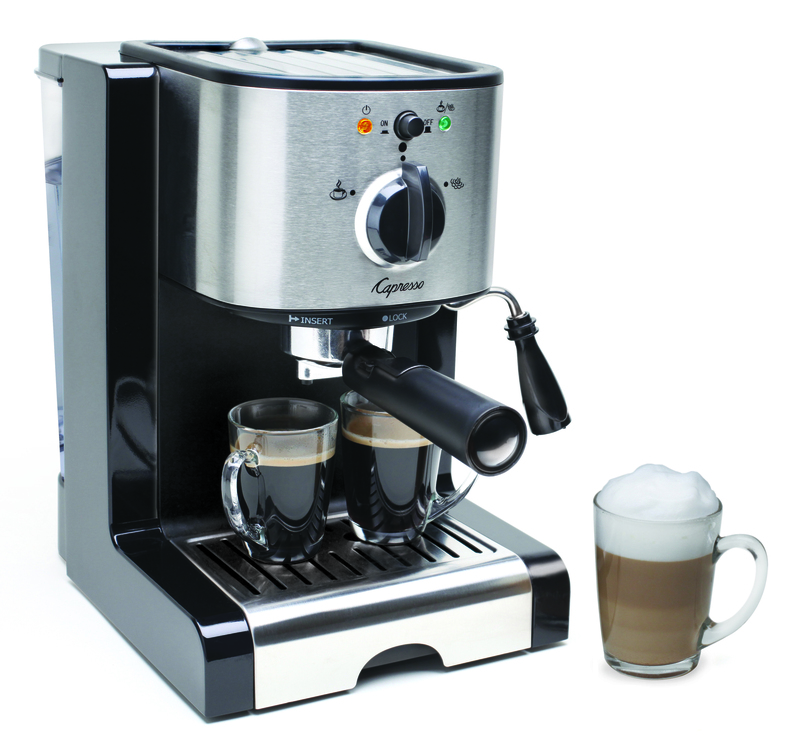 Place the heating disk in your Capresso froth PLUS and ensure it is securely snapped inside the bottom of the frothing pitcher. Add chocolate milk to the frothing pitcher and press the Hot button. After three minutes, remove the frother lid and add the chocolate syrup. Replace lid. 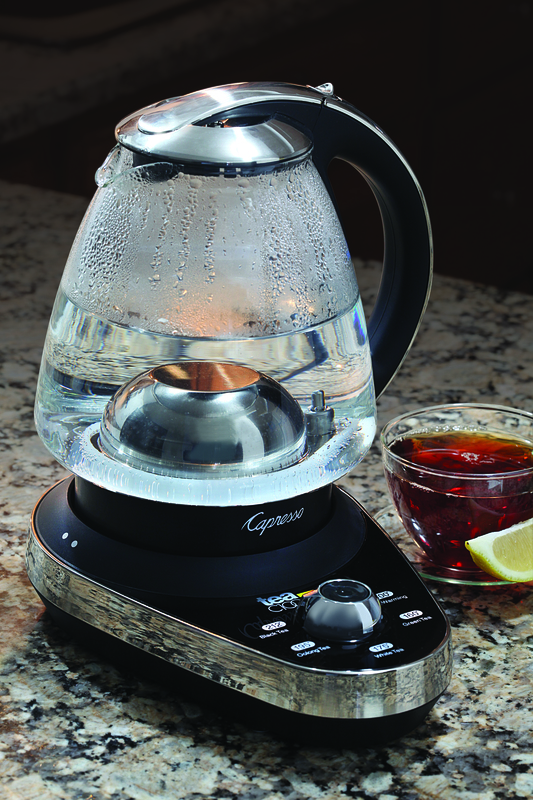 Wait for frother to automatically shut off. Pour hot chocolate milk into cups and top with chocolate whipped cream. Sprinkle whipped cream with chocolate shavings or sprinkles. To make chocolate whipped cream, simply add cocoa powder to the cream before whipping. We’re celebrating World Nutella Day with a creamy and chocolaty drink that will make you want to celebrate this food holiday everyday. Grab your Capresso froth PLUS, milk and a jar of Nutella (plus a little whipped cream or marshmallows), and you’re ready to have some fun. Place the heating disk in your Capresso froth PLUS and ensure it is securely snapped inside the bottom of the frothing pitcher. Add milk to the frothing pitcher and press the Hot button. Wait for the frother to automatically shut off. 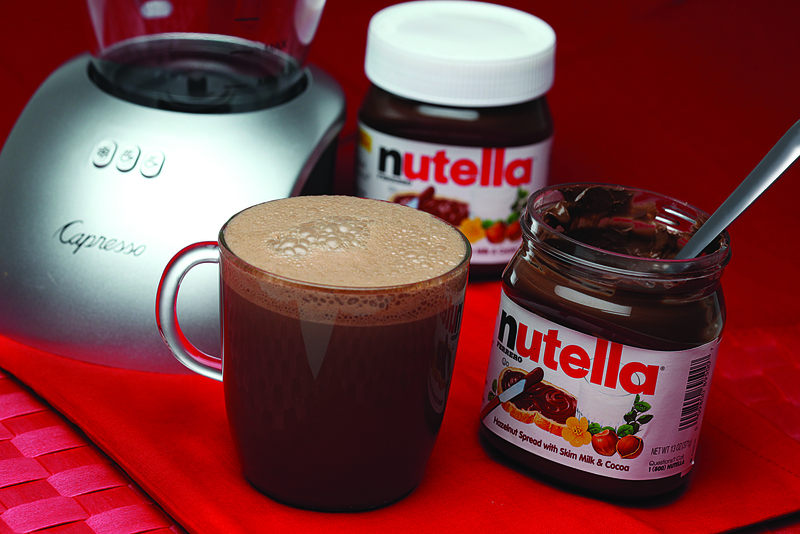 Place Nutella in a large cup and pour the hot milk over the Nutella while stirring. Stir until Nutella is blended and top with marshmallows or whipped cream. Note: It is best not to add the Nutella directly to the frothing pitcher as the thick, dense texture may stop the heating disk from spinning. When using thicker ingredients it is always best to add the hot milk to the ingredient in a cup than add the thick ingredient to the milk pitcher.